It did not seem that long ago I was entering high school. The truth is it was over half century ago when I entered my freshman year. I was anxious, a little nervous and intimidated by the larger seniors: not just any seniors, but especially the senior lettermen. Why? Because some of them were arrogant, a few of them were nice, but they all appeared special because of the lettermen jackets they wore. I remember saying to myself I want one of those. It is interesting to me they have not changed their style much over the last 50 years. I guess tradition dies hard. At our school, you wore the large School Letter on the left side on which you would have small patches of whatever sport in which you excelled and the number of years you were victorious. It was part of your uniform and you were proud to show it off. If you had a special girl, you might let her wear it when walking to class. 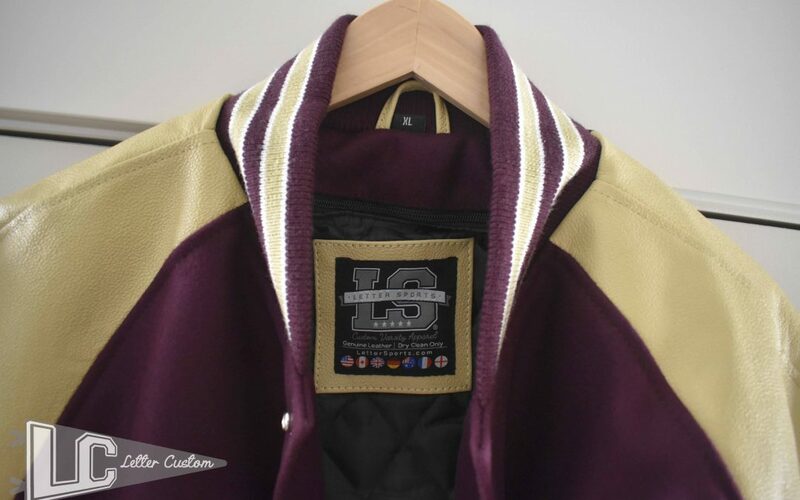 The lettermen’s jacket was a symbol and just owning one made you feel proud. There were, and still are, letters given for every sport from football to tennis, baseball, swimming, soccer, basketball, wrestling, track and field. last two. My parents were as proud as I was and even though it was a struggle for them to pay for my jacket, they knew how much it meant for me to have it. To this day, over 50 years later I proudly display it in my office. Thanks to Grandpa Morgan for providing this insight! 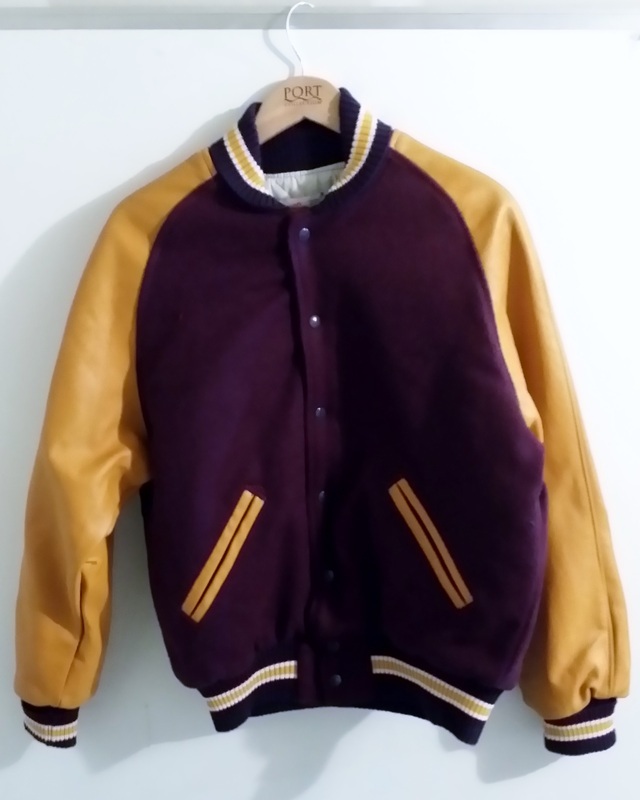 Contact us for a discount on your letterman jacket today.